Discussion in 'Ban Appeals' started by MineKumpf, Apr 15, 2019 at 10:15 AM. 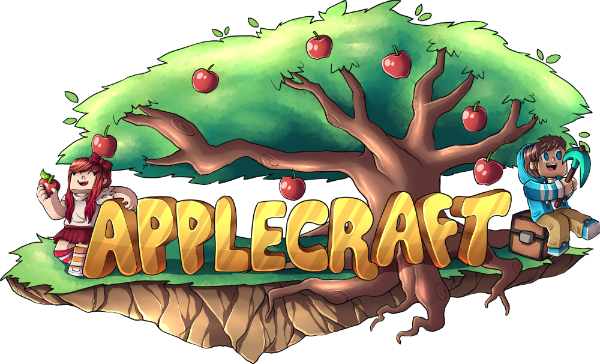 Hello my dear friends from Applecraft. I was recently banned for my Minecraft name. You see it does not mean anything bad. My friend Vishnu who goes by the name McJesh has a youtube channel called GyaNig. He told me that I should rename my minecraft username to BigGyaNig. I decided it would be a good idea to put big in front of it to assert my dominance over my friend. I believe that you took my name the wrong way, thinking that I was trying to say something, which I clearly was not. I believe that I should be unbanned from the server as I was unlawfully banned due to a simple misunderstanding. I changed my name recently, but I will change it as soon as I can, since you can only change it once every month. Hello, misunderstanding or not that username is just simply not allowed.